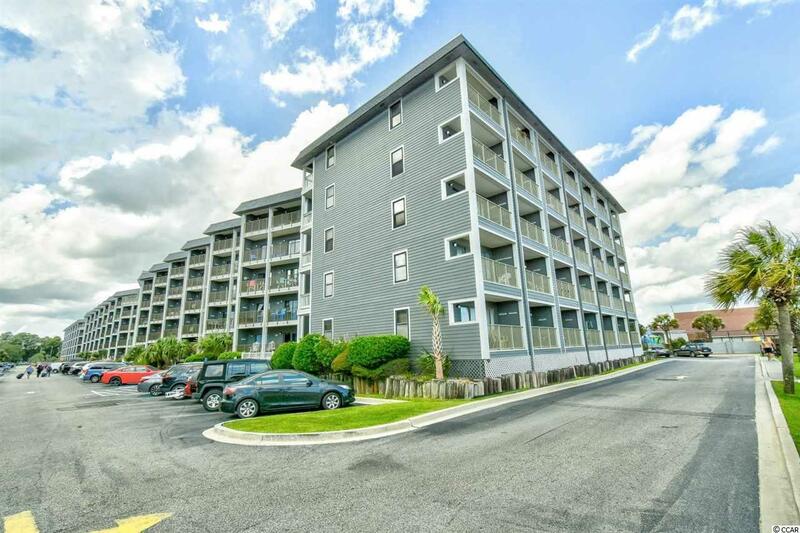 Located in Myrtle Beach Resort, this Charming 1 bed, 1 bath, Oceanfront condo comes fully furnished and is beautifully decorated! The unit offers a kitchen with plenty of room to prepare all of your meals. 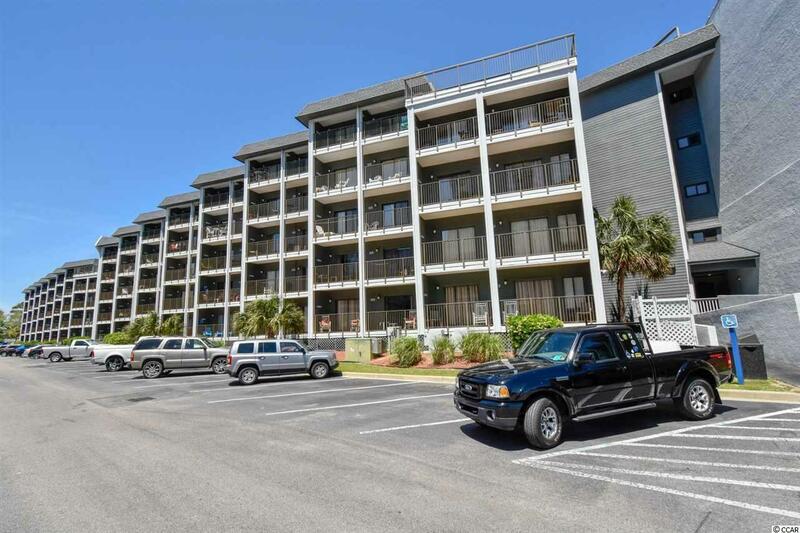 Sit outside on your private balcony and enjoy the ocean breeze and beautiful sunrises while drinking your morning coffee or evening sunsets with a cold beverage. 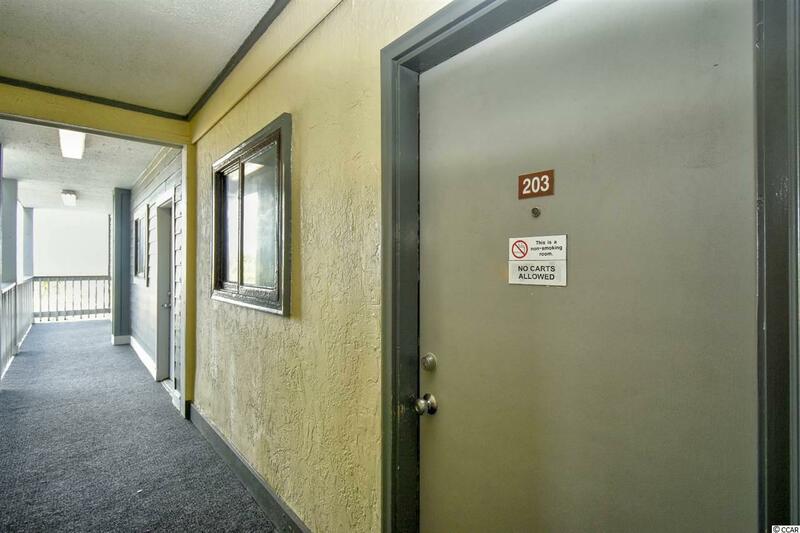 This condo is perfect as your own piece of paradise or an investment property. With over 30 acres and many amenities including indoor & outdoor pools, hot tubs, a mini water park with lazy river, playgrounds, basketball, bocce & volleyball courts, tennis courts, fitness center, on-site restaurants with live entertainment and so much more! 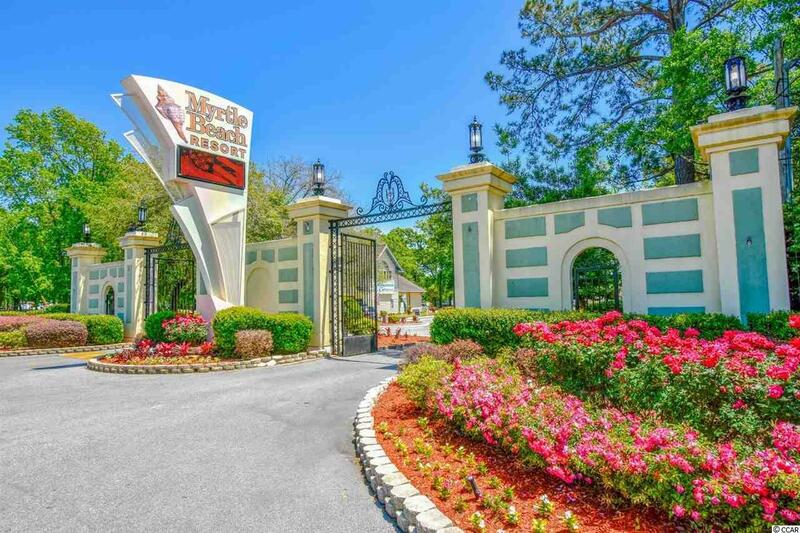 Conveniently located to Myrtle Beach's best amusement parks, water parks, restaurants, entertainment, the airport, golf courses and so many other activities!